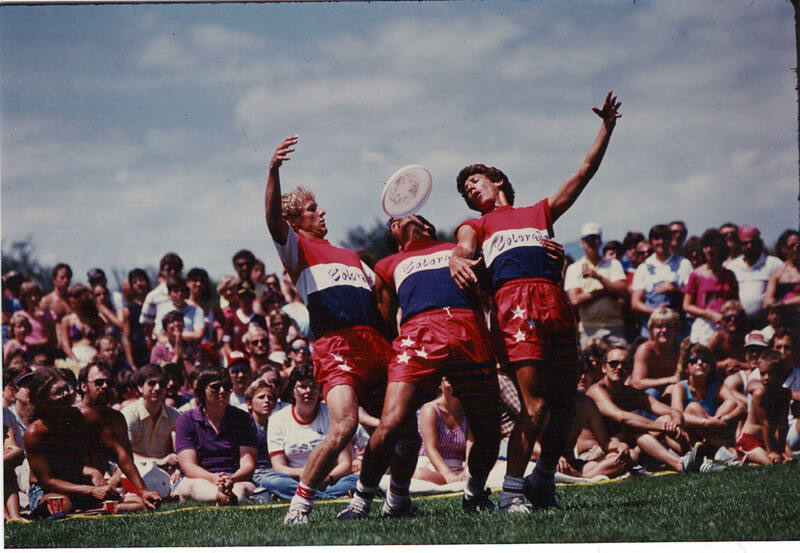 Freestyle Frisbee is a growing international sport that merges extreme sports with artistic performance. Jake and Randy interview notable guests from the Freestyle Frisbee community. Like this Podcast? Help keep the lights on by donating or becoming a patron. To celebrate episode ten we begin a new segment of the show, Doug E Fresh’s Top Ten. We all like to hang out and talk about our favorite jam, favorite players, favorite events, and so on. This week Doug E Fresh picks ten players to be on his “dream team”. Both Jake and Randy make the list (almost.) Hmm, is it rigged to ensure Doug is a reoccurring guest on the Podcast? Hear about Doug’s “Freshian Guidance” on Minimizing and Maximizing and who takes his guidance and who doesn’t. Do Jake & Randy agree with this philosophy? Who would be on your Fantasy Free Style team? Don’t forget to subscribe and check out our other episodes. Bill Wright tells us more about the Coloradicals and begins to lead into other topics. Was their lighthearted approach the secret to success? Bill explains “Pick Your Poison” as a way of seeding the semi-pools before there were rankings. 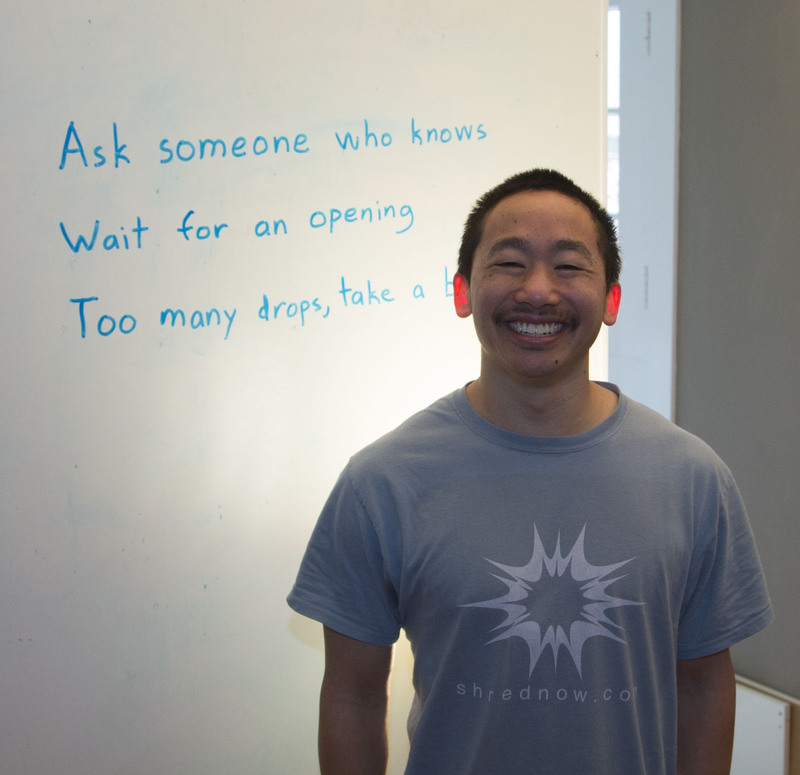 He also shares his thoughts on routine length and getting innovative around different formats. 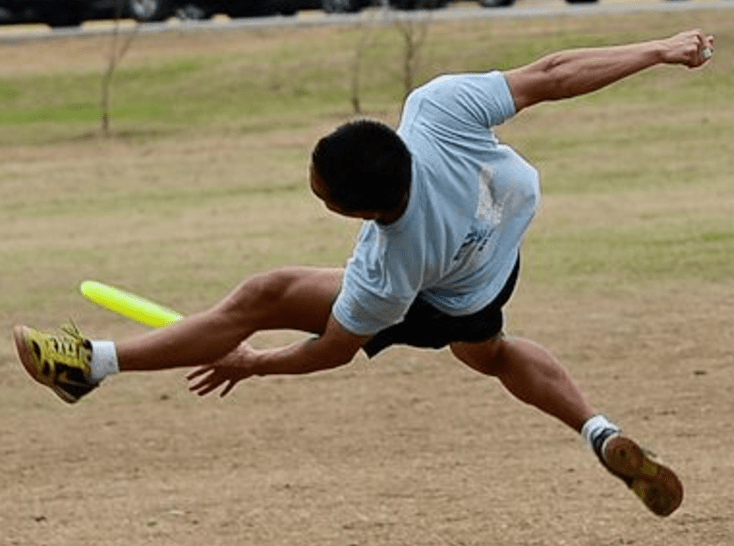 The Spread the Jam Project helped shape the face of Freestyle Frisbee on YouTube. James Wiseman explains why he started the project, what he learned, and how the focus of his video efforts have shifted. We got a chance to talk with Allen Elliott and Donnie Rhodes. 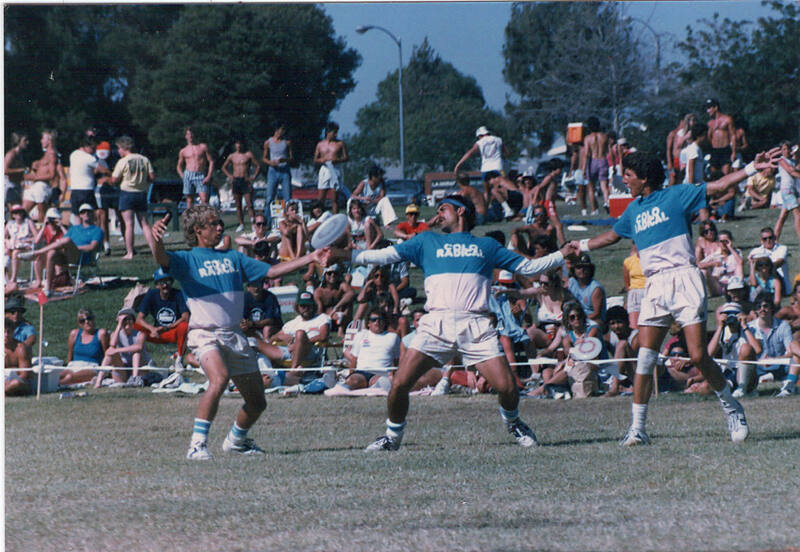 In this episode they talk about how the started playing, how they teamed up, and how they prepared for the ’81 Rose Bowl. Hear how all-time greats Allen Elliott, Donnie Rhodes, and Jeff Felberbaum joined forces to win the Rose Bowl in 1981. Donnie shares how he grew up “Dolly Parton poor” in Appalachia and how Frisbee became such a huge escape from his daily life. 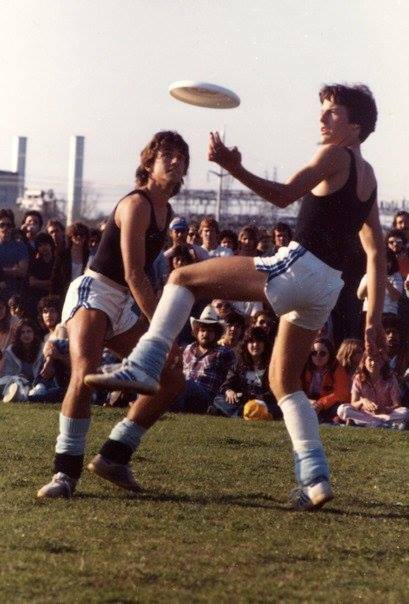 Ultimately, it was the many dance classes, generous mentoring, and a pure love of the sport, that drove Donnie’s Frisbee trajectory. Watch the Semis and Finals edited together to Pinball Wizard, from a different camera angle. In this episode we talk with all the winners from Frisbeer Cup 2017. See all the results here. Poll: Should more events have a Challenger division? This team is known for their routine planning and choreography. In this article, Arthur Coddington explains how to put together a routine. In this episode, Ryan Young talks about his tablet based electronic judging system. What inspired him to create the system? How many “problems are hidden in the paper”? Find out about Potlatch’s experimental judging system, and what Ryan has learned along the way. 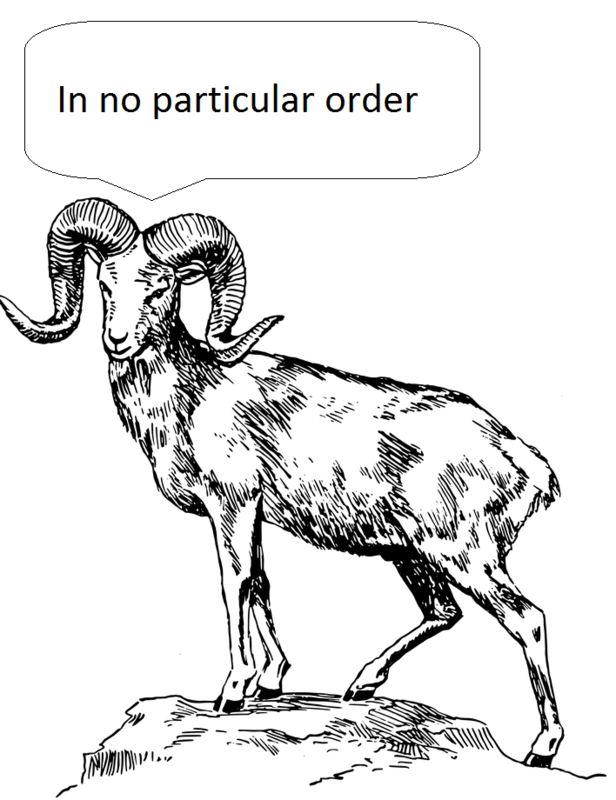 What is Ryan’s perfect judging system. How could real time scores change freestyle competitions? Should the judging system be adjusted to make freestyle more audience friendly? Hear how things went awry with Ryan Young’s first international trip. Learn what NOT to wear when traveling to Prague in the middle of winter. Find out about the valuable orange skystyler that was almost lost. Does Frisbeer sound fun? It is! Its happening again this year. 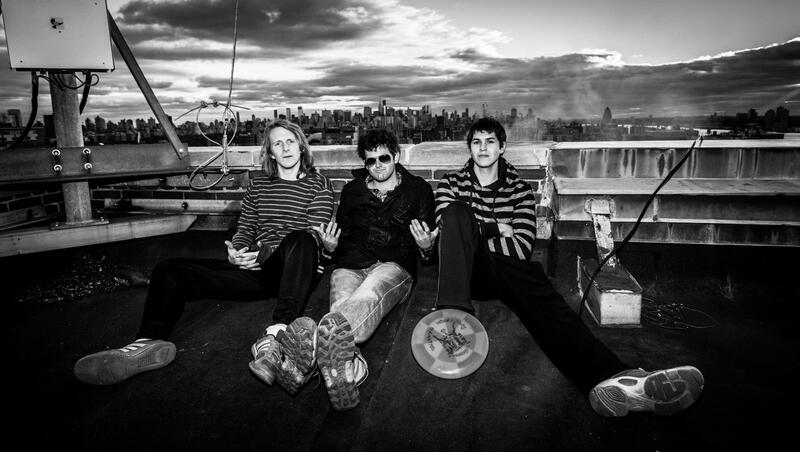 Jake & Randy shoot the Frizbreeze with Steve Hays, AKA, the Beast. The Beast shares his thoughts on making Freestyle more audience friendly. He also adds a historical perspective on the topic; after all, he has been playing since 1977. What parallels can be made to other sports that might move this discussion forward? Also, find out some fun facts that surprise them all. Click to learn out how to do a “Bad Attitude” discussed during the podcast.